Our two boys look thin. It has always been my concern as well as those around us that our two toddlers seem to be underweight. There are a number of times that they don’t like to eat much. But when they love the food on our table, I see to it that they finish what’s inside their plate, and often, add some more. Our government launched the Pinggang Pinoy® campaign in 2014 to address the problem of malnutrition. 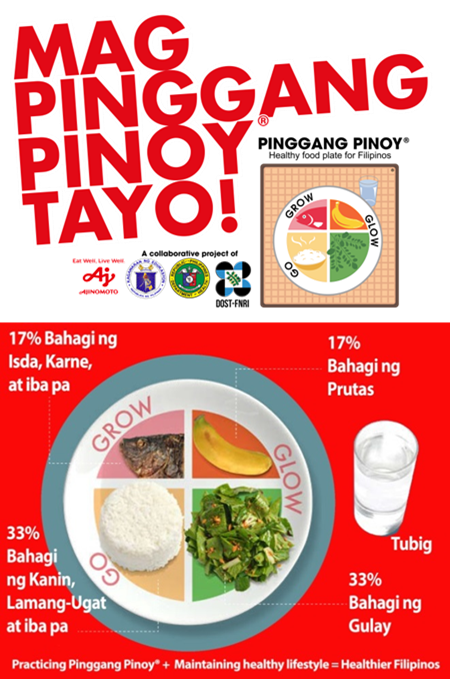 Pinggang Pinoy® is an easy-to-understand food guide showing proper food group portioning on a per-meal basis. 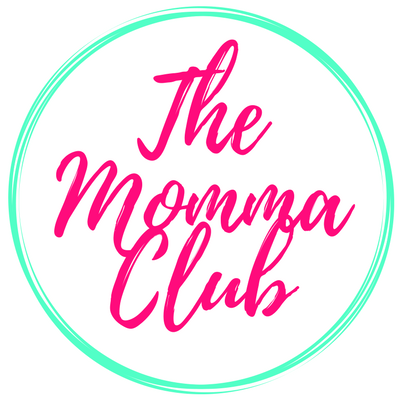 This reflects the principles of MOderation, VAriety and BAlance (MOVABA) to promote healthier eating habits. It is only now that I heard about Pinggang Pinoy. I do not want to question how our government does its information dissemination campaign. I want to be grateful that I learned about it, even just now. And so I am also writing about it now to help in the dissemination of information. I bet many parents, too, are concerned about their children’s eating habits. Now, here is the part that I love the most. To help solve the Philippines’ Double Burden of Malnutrition, any support from private sectors is very much welcome. Good thing that Ajinomoto Philippines Corporation partnered with our government agencies. Ajinomoto conducted education programs with the goal to raise awareness and promote the practice of Pinggang Pinoy® in malnutrition hotspots. These hotspots are where incidences of Double Burden Malnutrition are high. 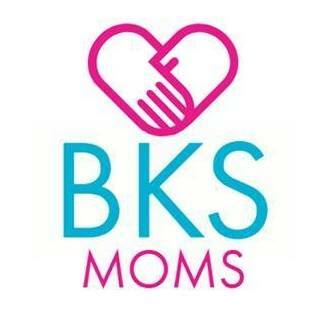 Homemakers and mothers who have malnourished school-aged children underwent training. Youngsters considered as malnourished are those underweight, stunting, wasting, overweight and obese. Voracious rice eaters can easily fill half of their plates with rice. Others have pandesal & noodles as regular meal deprived of other nutrients derived from a well-balanced meal. 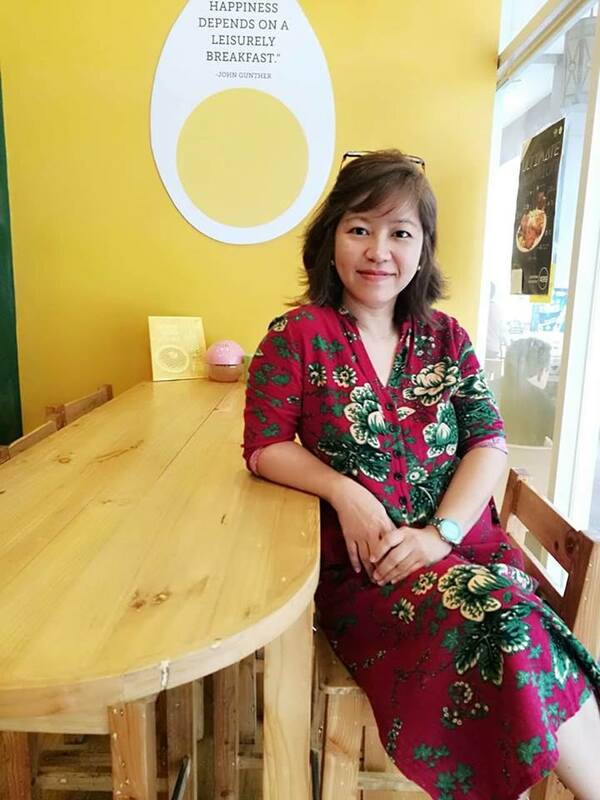 It is common for some to be content with rice and meat to satisfy their hunger and take an insufficient amount of vegetables or fruits. Fact is, the variety of colors found in Glow foods are important sources of vitamins & minerals to sustain our energy & keep us from getting sick. Typical Filipino “SILOG” meals include a double serving of proteins (e.g. Tapa+Itlog, Tocino+Itlog, Longanisa+Itlog, Bangus+Itlog). Eating different kinds of protein is fine for as long as they are taken in moderation. We must also avoid protein dishes served high in fat, cholesterol, and sodium. More stories about #MalnutritionTraps are easily explained from different documentary videos produced by Ajinomoto. From the four, I think my little one falls under Pamilya Unlirice. He loves to eat by himself and weird as it may, he likes to eat by hand and would pick rice only. He could consume a plateful of rice. More than the training and house-to-house campaign, Ajinomoto’s Culinary Nutrition Team prepared Healthy & Delicious Pinggang Pinoy® Recipes. 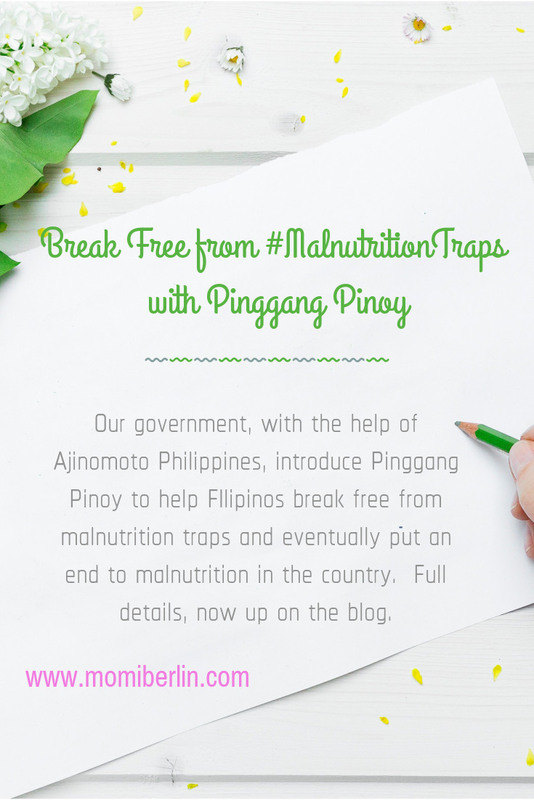 This is to make sure that Filipinos will be able to break free from #MalnutritionTraps. We can download them through https://bit.ly/2HIsfkj. Even the busy and budget-restricted homemakers will find these Pinggang Pinoy® recipes useful. 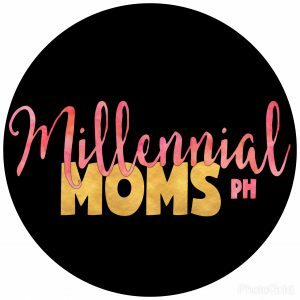 Most methods here are easy-to-do and affordable (P250/day fora family of five). So how about checking out the Pinggang Pinoy® recipes now and together, let us break free from #MalnutritionTraps. Thank you so much for writing about this momi Berlin. 5 years na pala yung program, OMG. But really, siguro kahit gaano tayo kasigasig sa pag dessiminate kung pasaway ang pinoy, pasaway talaga. So ako I will really focus on my son’s diet. Sabi nga, start them young. oo, naniniwala ako sa sinabi mo. minsan, andyan na ang tinuro pero pasaway pa rin talaga tayo. the best way na nga lang is to start sa sarili nating bahay at pamilya.